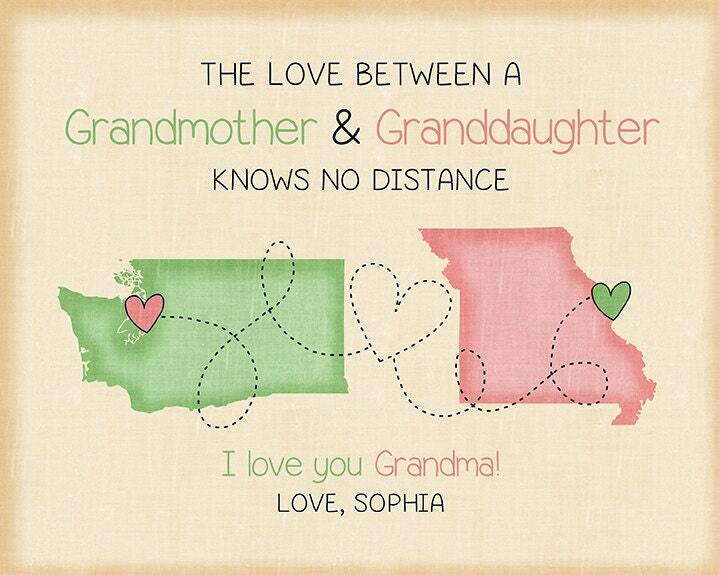 The love between a Grandmother & Granddaughter knows no distance. 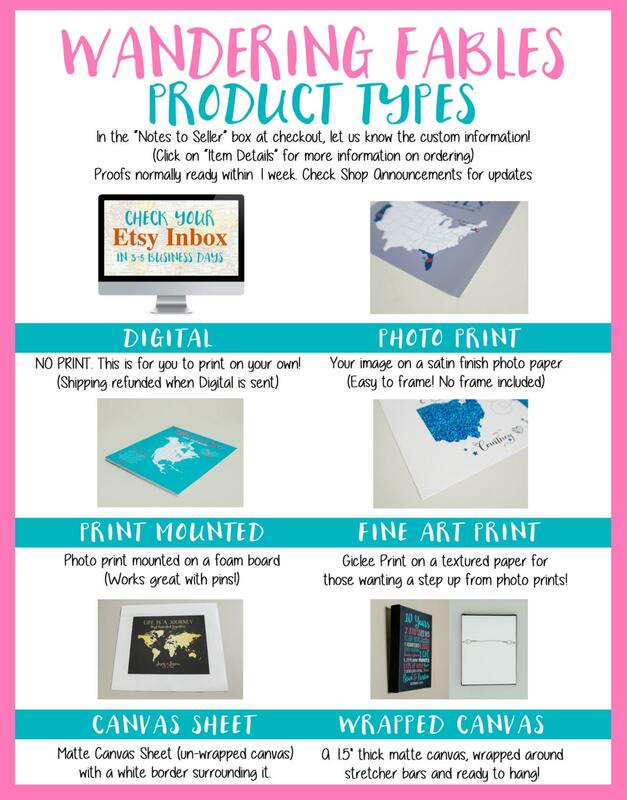 This lovely item will be customized with your information! 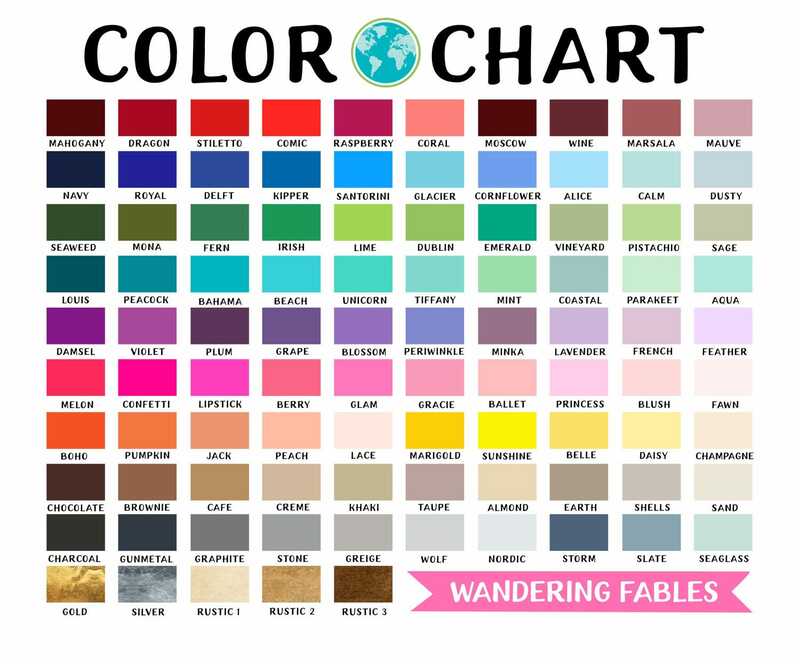 We will use any two locations, any colors and any quote!